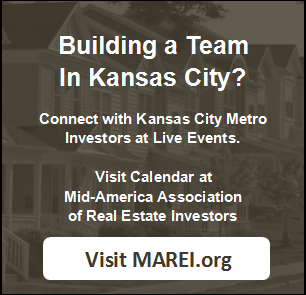 We talk with lots of people looking to buy real estate investment properties in Kansas City and surrounding areas. Some of them know what they’re doing… and some of them are still in the learning process. 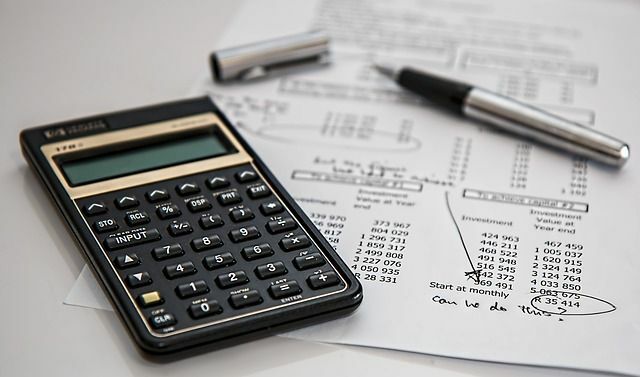 But, since our entire business is finding great deals… and often passing those deals onto real estate investors like you at huge discounts… I thought it would be a great idea to share with you some resources on how to effectively evaluate a real estate investment deal. This works in any market… Kansas City, surrounding areas, Kansas, any other states across the country. One of the things you should do when you are looking at a property is to find out how much it’ll cost you to fix it up to a point where it’s in great shape. In other words, the cost of repairs. This could be a new roof if it needs it, carpet, paint, a new kitchen, yard, maybe even more. To find a good estimate of the cost of repairs, the best advice we have is to get to know a contractor or two in your area and have them walk through the properties with you the first few times… have them quote out the repair cost… and build that into your offer. You may need to pay them a fee to walk through and create a detailed bid, but you can save that detailed bid to give you a good idea of repair costs going forward. The best resource is going to be a local Realtor using the local MLS system or the Realtors nationwide RPR website. In some areas, you can also go to Zillow and look at actual sold values. Other Investor tools like Realeflow and REIPro have built-in deal analyzers. You can also find some great tools for analysis for rental property and for rehab flips on BiggerPockets. So, if you really want a property… find out what is the bare max you could buy the property at… and offer that. Otherwise, you may lose the deal because someone else is likely making an offer too. With that said, the golden rule in real estate is to never overpay for a property. That’s why our own deal analyzing criteria is so darn strict… and why our buyers (like you) get such great deals.